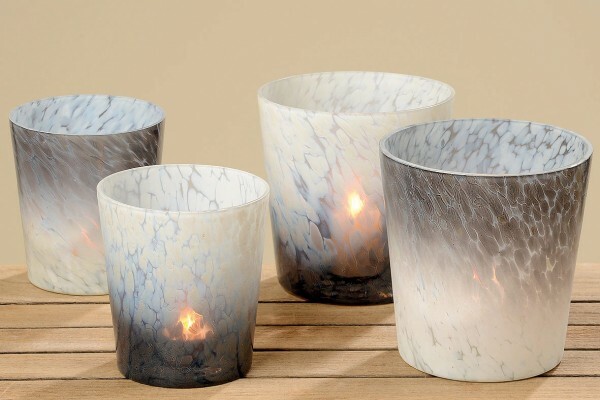 Product information "Marbled Glass Hurricane"
This beautifully hand crafted Marble Glass Hurricane, reminds us of the sea with its stunning blues, greys and white. Place a candle inside and enjoy. Great on the coffee table or used outside on the patio. Tip : Makes a great flower pot too ! Available in two sizes. Related links to "Marbled Glass Hurricane"
Customer feedback for "Marbled Glass Hurricane"